Huawei Nepal has announced the price of P30, P30 Pro and P30 lite in Nepal. 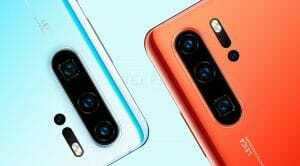 Huawei had launched two of the camera-centric flagship phones in P30 series at an event in Paris on March 26. Similarly, they silently launched an affordable version P30 lite aka Nova 4e a day after. Within 5 days of the launch, Huawei P30 series phones are now available for pre-booking in Nepal. 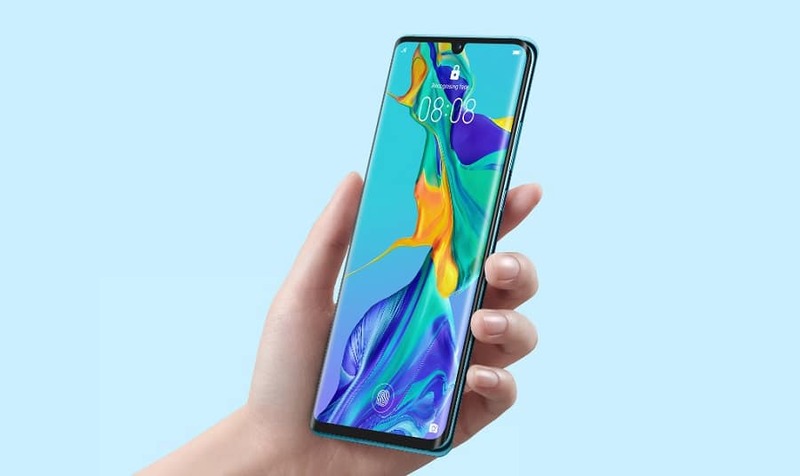 Find the Huawei P30 phones price, specs, and availability with installment. Huawei will launch all P30 series phone in Nepal on the 7th of April. The pre-booking will start from March 31st and end on April 10th. The pre-order entitles you to get some gifts for free. 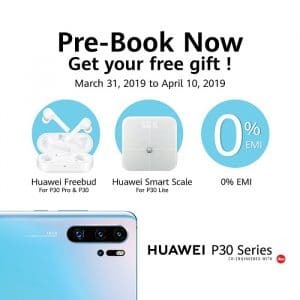 For the purchase of P30 and P30 Pro, you will get free earbuds whereas, for P30 lite, you will get Huawei Smart Scale. As we mentioned before, the “USP” of the Huawei P30 and P30 Pro phones is the phone’s camera. P30 and P30 are camera-centric phones with advanced features like SuperSpectrum Sensor, Optical SuperZoom and Time of flight (ToF). Read more in details for the P30 and P30 Pro Camera features. Huawei P30 and P30 Pro are powered by Huawei’s own HiSilicon Kirin 980 processor, which is a 7nm chipset. The advanced chipset will also provide better performance and efficiency in power and speed than previous phones. For both the phones, Huawei will make 8 GB RAM version available in Nepal. Although Huawei was leading on the DxO mark (a camera benchmark) score with Mate 20 pro, Huawei P30 Pro leads the score now with whopping 112. It is all possible due to the high performing and feature full Quad-camera by Leica. 5X optical zoom from the rear camera. 128 GB storage P30 Vs 256 GB storage P30 Pro. 32 MP Front camera with f/2.0 and wide angle. Huawei P30 lite is the affordable one in the P30 series smartphone. P30 Lite is powered by a HiSilicon Kirin 710 processor, coupled with 6 GB of RAM and 128 GB storage. It has a 6.15 inches IPS screen with dew drop notch to make room for the 32 MP selfie snapper. P30 lite has a triple camera setup (24 MP + 8 MP + 2 MP) including an ultrawide lens. The phone supports rear fingerprint sensor unlike the inscreen fingerprint available in Flagship P30 phones. The price of Huawei P30 Lite is Rs 34,990. With the pre-order, you will get a Huawei Scale for free. The P30 8 GB and 128 GB version costs Rs 84,900. Whereas the price of 8 GB and 256 GB P30 Pro is Rs 119,900. Both the phones are available in Aurora Blue and Black colors. They will be available after April 10 as it is the last date for the pre-booking. The phones are also available to pre-book in Daraz. 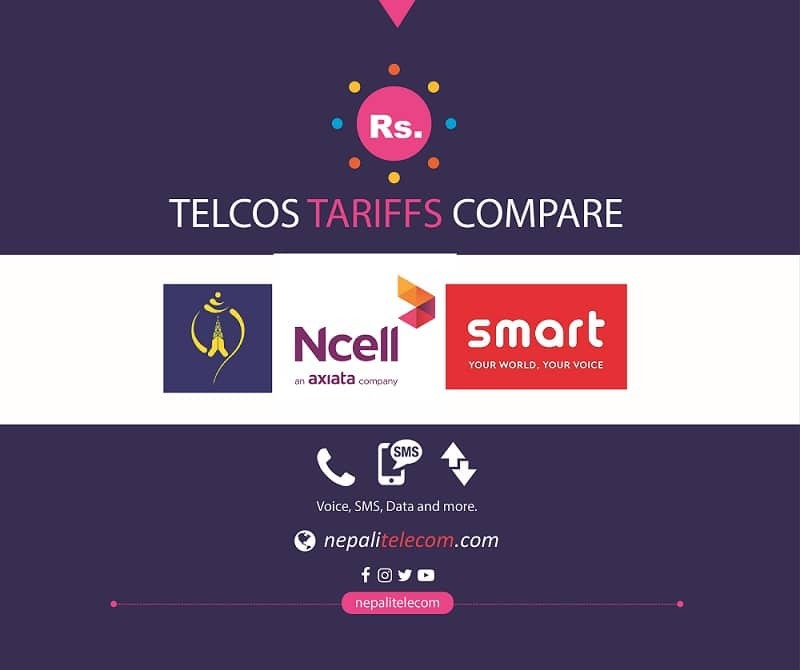 P30 series phones can also be bought with easy installment with 0% EMI from Huawei showrooms, for which they have partnered with Nabil Bank, Machhapuchchhre Bank, Mega Bank, Kumari Bank Siddhartha Bank, Global IME Bank, Century Bank, NIC Asia, NMB Bank, and Nepal Investment Bank. 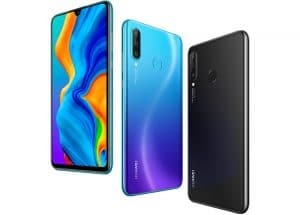 So, Huawei provides a different range of phones in the P30 series. If you can afford high-end specs with superior grade photography, you can go for P30 Pro. Similarly, if you do not care about the larger screen size, water resistance, and curved edges, you can save some bucks with P30. And If you are looking for an average midrange with the triple camera and do not care of the OLED screen nor water resistance, then go for P30 Lite.